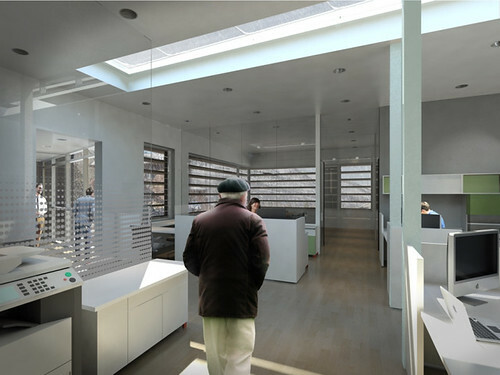 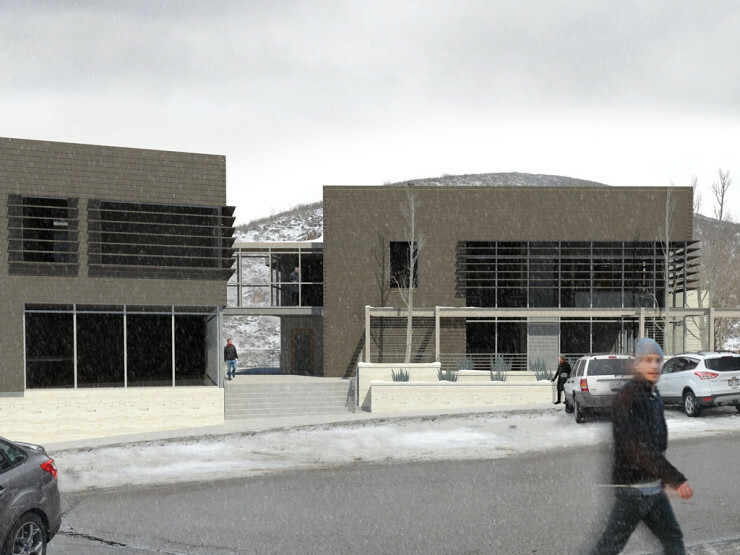 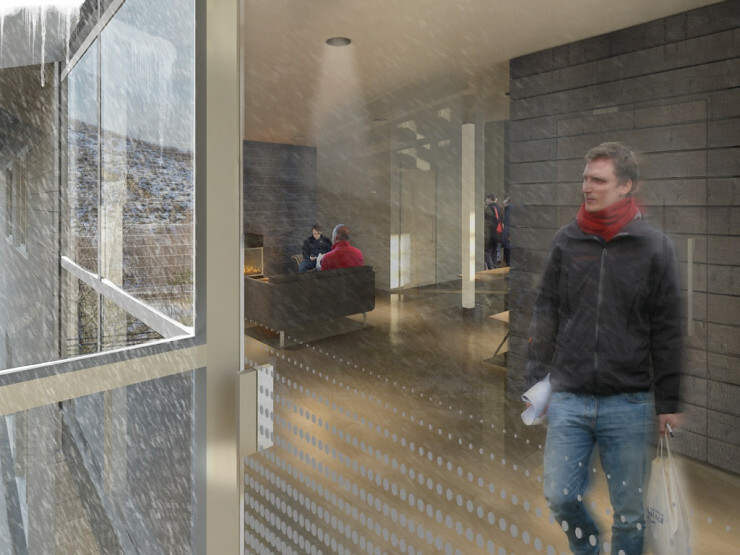 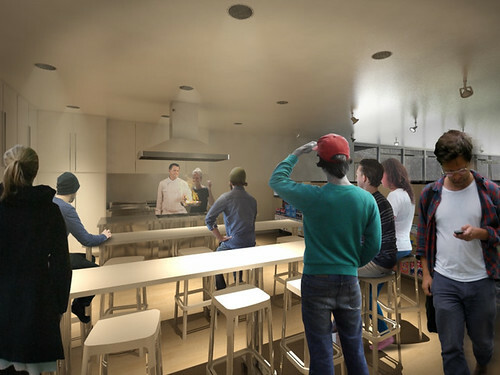 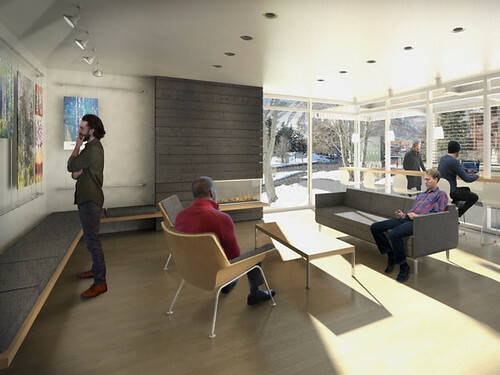 This project for a notable non-profit in Park City included a complete reconfiguration of the auto and pedestrian circulation on site, addition of a new structure, and renovation of the existing structure. The first two portions have been completed with the site work and addition completed. 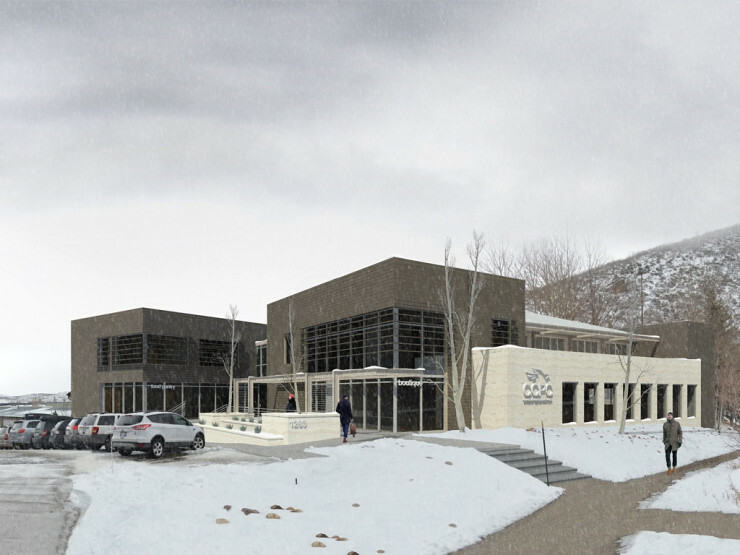 Still under construction, the operations will move into the new structure within the next month and renovation of the existing structure will begin with a scheduled completion of late 2018.